Brilliam: Honestly, I think the reason I love this game (and, incidentally, Persona 3) is the graphic design and the ease of use. 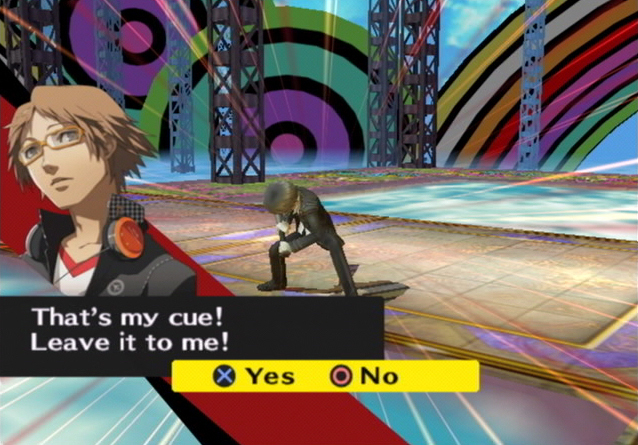 I think one of the greatest secrets of a good RPG is a menu system that continues to be a joy to use and P4 nailed it. 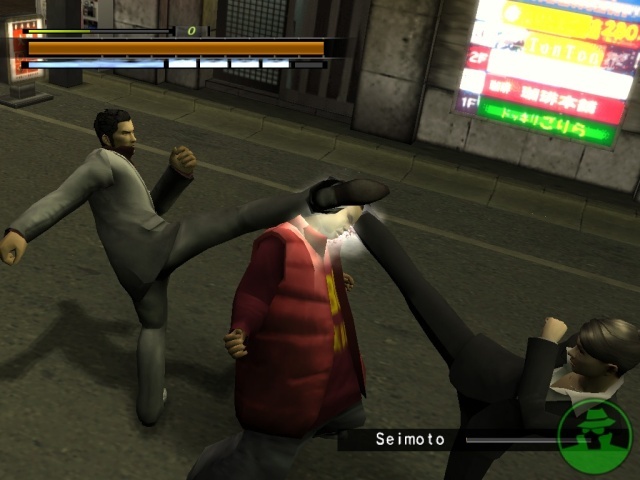 Lamp: Persona 4 has the best story/structure/mechanic of all the Shin Megami games. It’s kinda like Dragon Quest 8 where something crystallized for the developers and all the things that make a series unique and “important” are honed to a killing sharpness. Cozwyn: This game is SO GOOD; my save is at just over two hours so far and I’ve only just got back to Tartarus for the second time. This game must be impossibly massive but it’s gorgeous so I don’t care. Zappi: Finally, a JRPG with a story that i didn’t find painfully embarrassing! could have done without Teddie really, but the detective story setup, dungeon crawling through peoples’ psyches (very reminiscent of Psychonauts), the fun battle system – it improved in almost every way on Persona 3. It also gave us this brilliant webcomic.